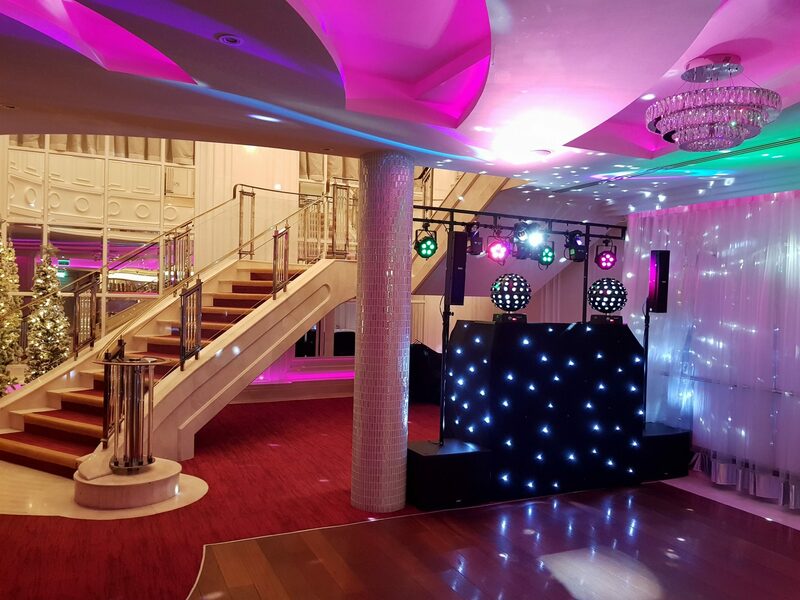 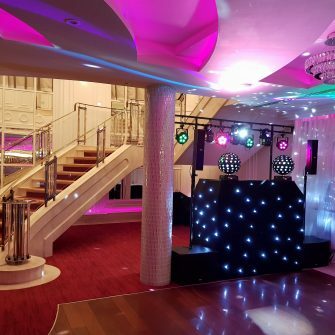 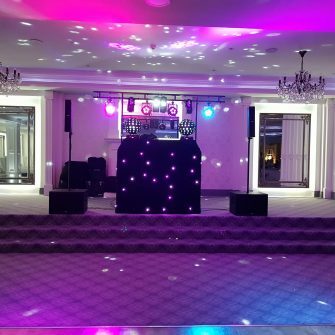 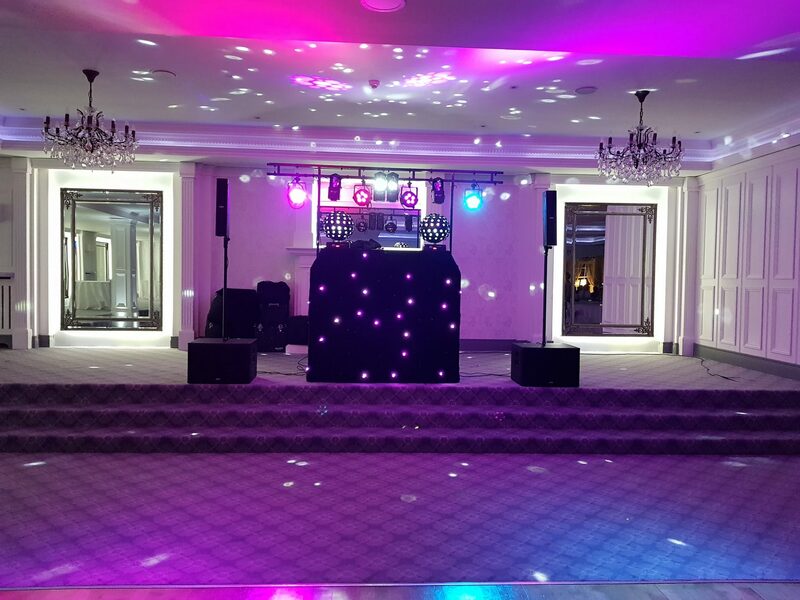 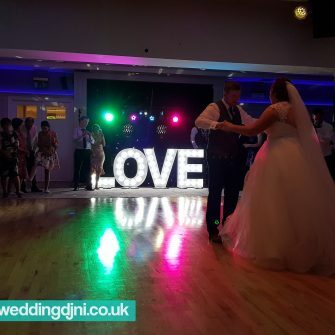 Darryn McGarry – Wedding DJ NI is known as one of the most sought after wedding DJs in Northern Ireland and with over 18 years’ experience in the wedding and entertainment industry he knows exactly how to get a party started. 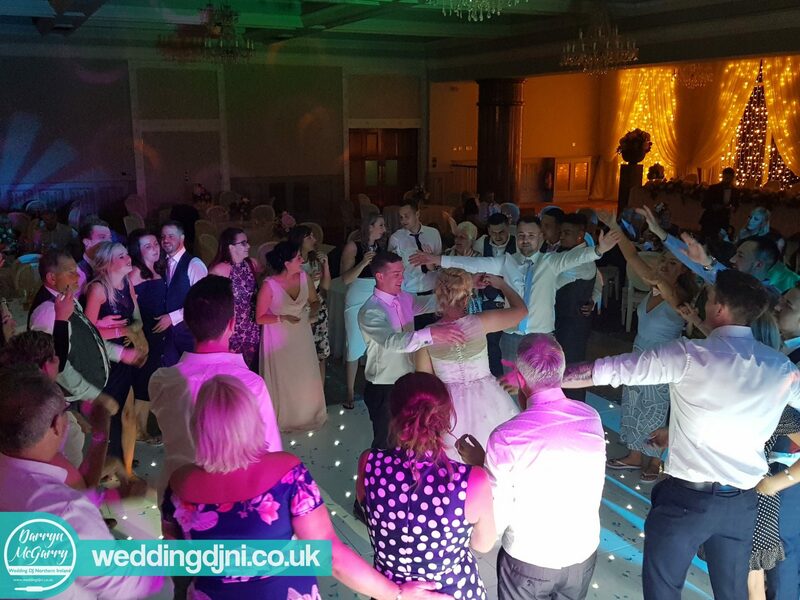 Darryn can be booked not only as your evening wedding entertainment but can also provide the soundtrack to your entire day with music during your ceremony, drinks reception and meal right through to the final dance of the night. 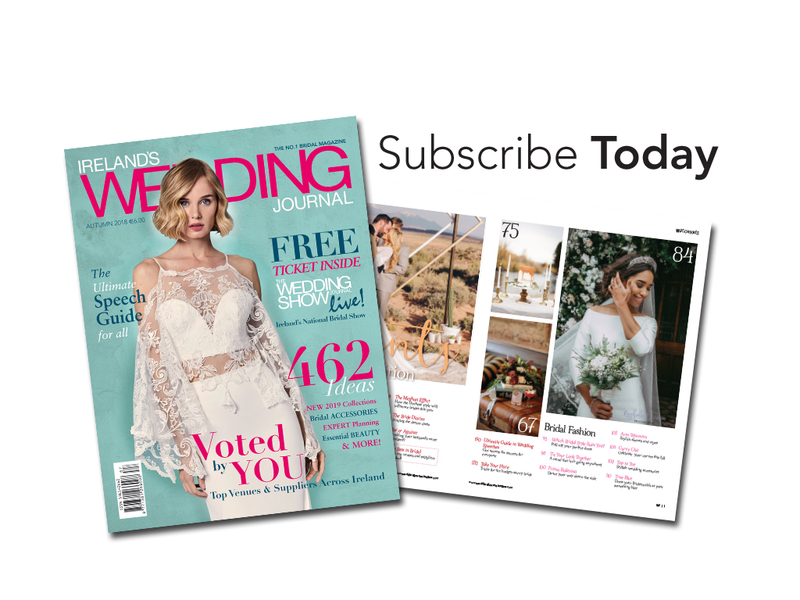 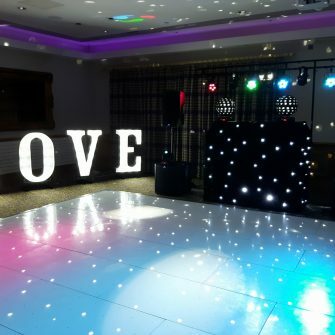 Every bride and groom will get access to their own unique client area of the website where they can make use of the online playlist builder. 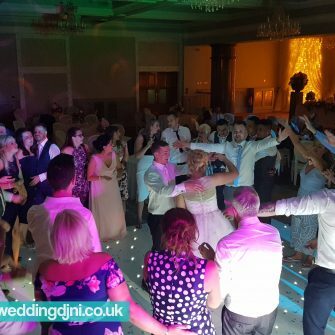 These requests are then combined with requests from guests on the night as well as Darryn’s own selections to create a truly personalised playlist for your special day with all the music YOU want. 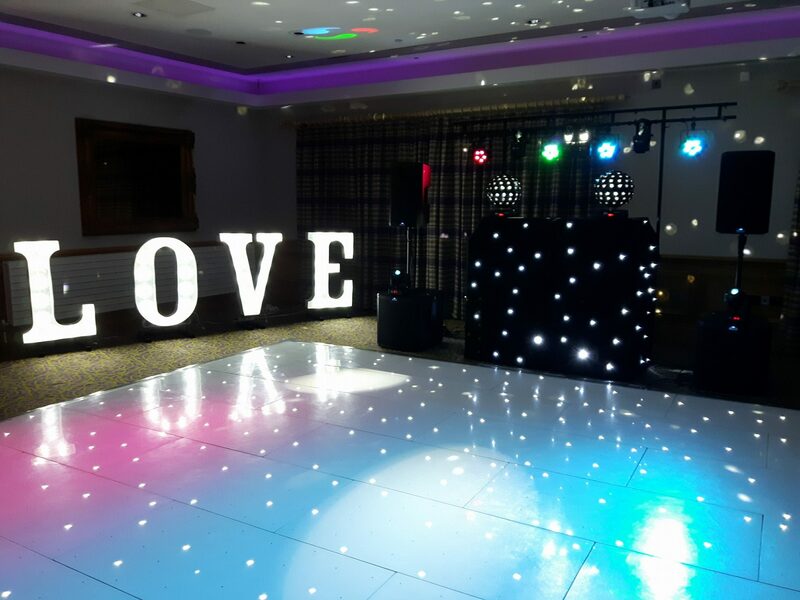 If you are looking for something extra to add to your evening you can also add optional entertainment by request including party games such as the infamous Mr & Mrs, Karaoke & our ever popular lip sync battle where we dress your guests up as the latest and greatest popstars as they perform for one night only, just for you. 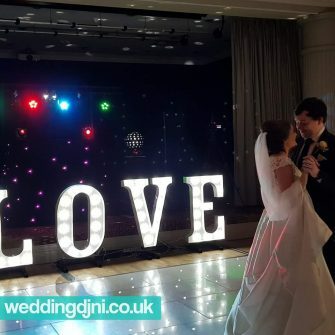 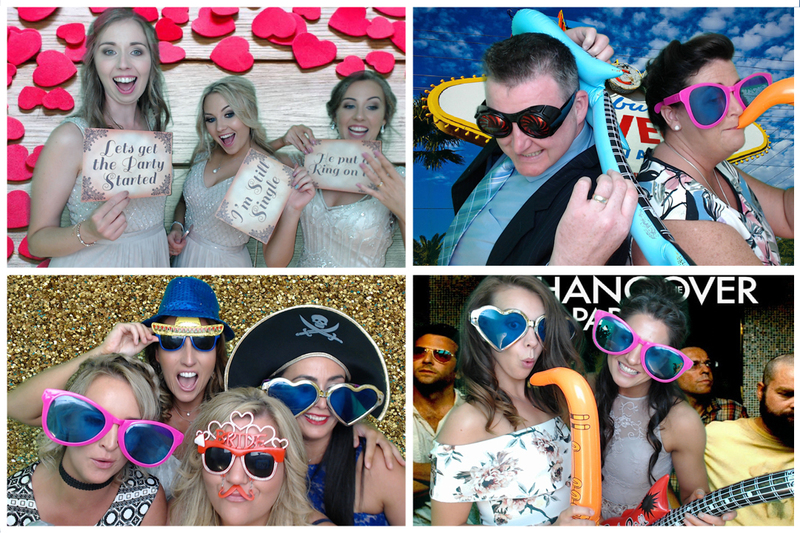 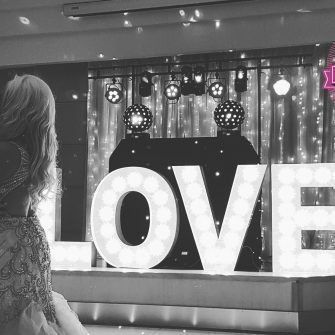 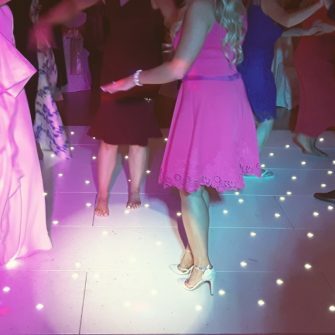 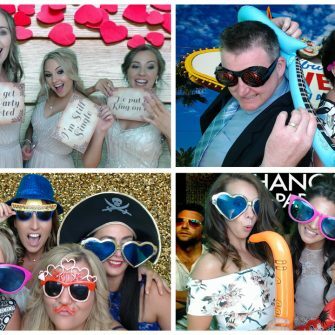 Darryn also has a fantastic range of additional wedding services you can add to your DJ package including LED Dancefloors, Photobooths, Selfie Mirrors & light up letters. 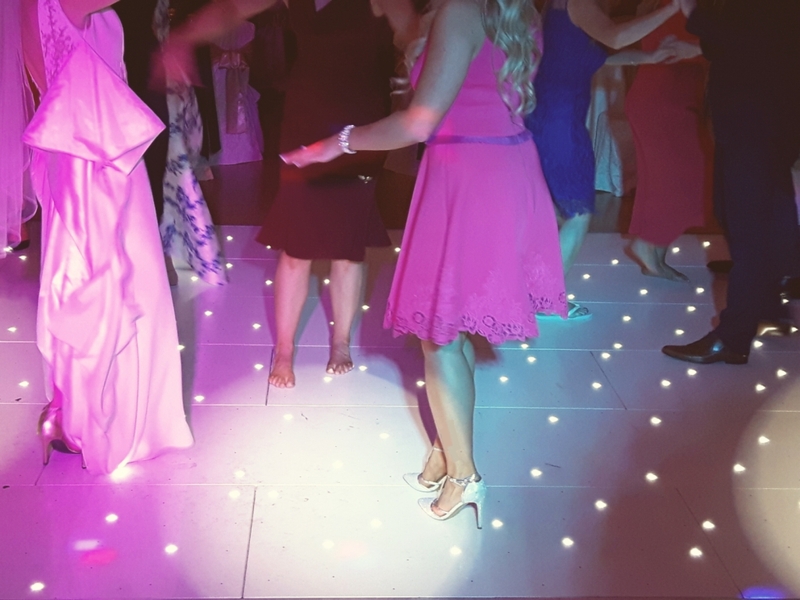 For the most professional wedding entertainment packages available in Northern Ireland you can contact Darryn anytime 24/7 via phone, text, email, website or social media.